Orange Conference is off to an incredible start! The theme is on point this year. OK, so it is every year, but this year seems special. Monday is Coming. Wait. I thought it was “Sunday is Coming?” Like, I’m at the Orange Conference this week with my team, but Sunday is still coming. We still have a program to plan and implement, volunteers to schedule and equip, rooms to set up, and agendas to work through. Sunday is Coming. Sunday is Coming, but we have to imagine someone’s Monday in order to reimagine their Sunday. And, relationships are what matter most. Monday’s are stressful. Home life can be hard. Kids can struggle to line up how good things are on Sunday with how bad things are on Monday and throughout the week. 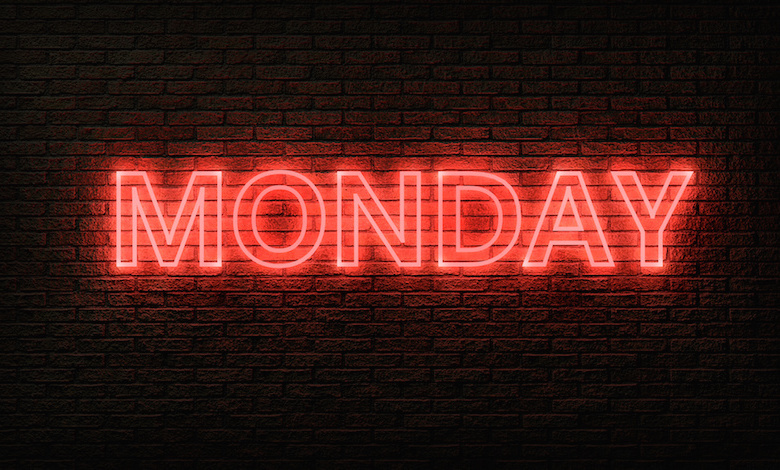 Leaders win when they look past the hour-long on Sunday to show up in the stress of Monday, because relationships matter and kids need to know they’re loved in spite of how their Monday can sometimes dictate their behavior on Sunday. Relationships Matter. Monday’s are unpredictable. School can be challenging. Particularly when they experience love on Sunday and then they’re bullied on Monday. They need predictable relationships with consistent leaders who show up on Monday and point them to the consistent love of God in the unpredictable of the day-to-day. Relationships Matter. Monday’s are loud. Kid’s have a million different voices coming at them from a million different directions that can make them question their worth and search for their identity, in all the wrong places. They need adults speaking into their lives with truths that are louder than the lies, reminding them that their identity is found in Christ alone, and they are so worth loving! Relationships Matter. Monday’s are chaotic. And so are Tuesdays… Life is complex in the 21st century. Parents are busy and schedules are hectic. In the midst of the chaos, kids (and their parents) need other loving adults speaking into their kid’s lives. Relationships Matter. Monday is coming. And when we take the time to imagine a child’s Monday, we can reimagine their Sunday. That doesn’t just mean the content of the hour we have kids on Sunday and the program we are planning on our Monday. Let’s reimagine how we build relationships that are grounded in Sunday but show up on Monday. And Tuesday. And the rest of the week. When a kid knows they are loved and that they matter, not just on Sunday but “Monday” too, our voice becomes clearer in the stress and the unpredictability when it’s loud and chaotic so that we can point kids to a God who made them and loves them and gives purpose to their lives and the mess. Relationships Matter. Make it easy for parents to win!